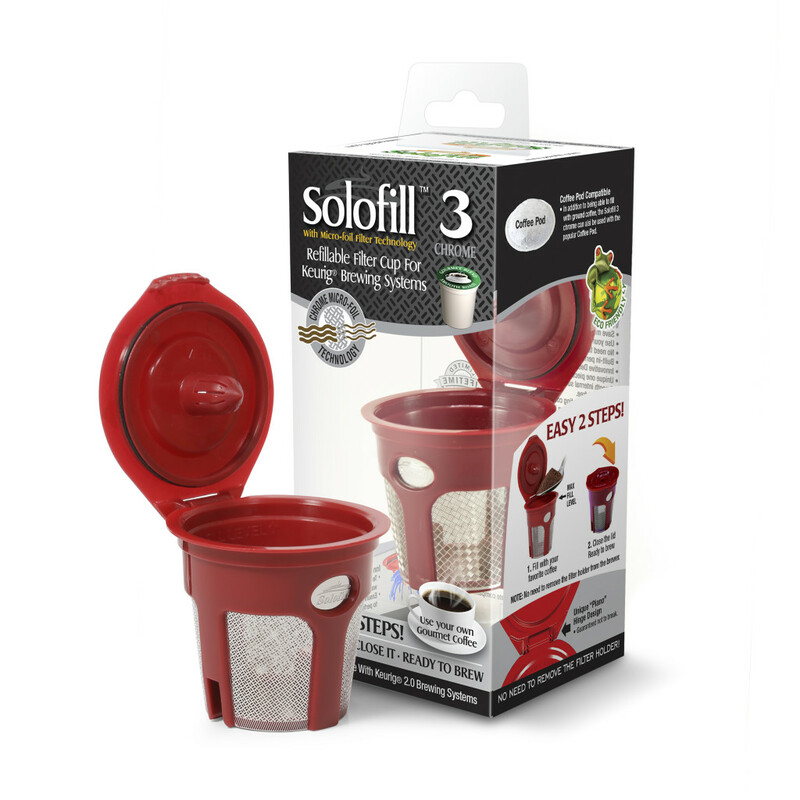 What’s So Great About The Solofill K3 Plus? 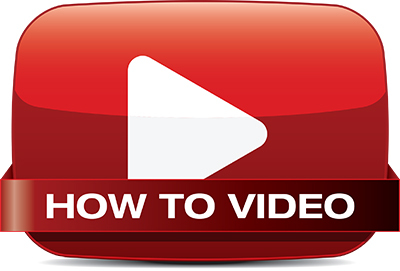 Save money while reducing our environmental impact! 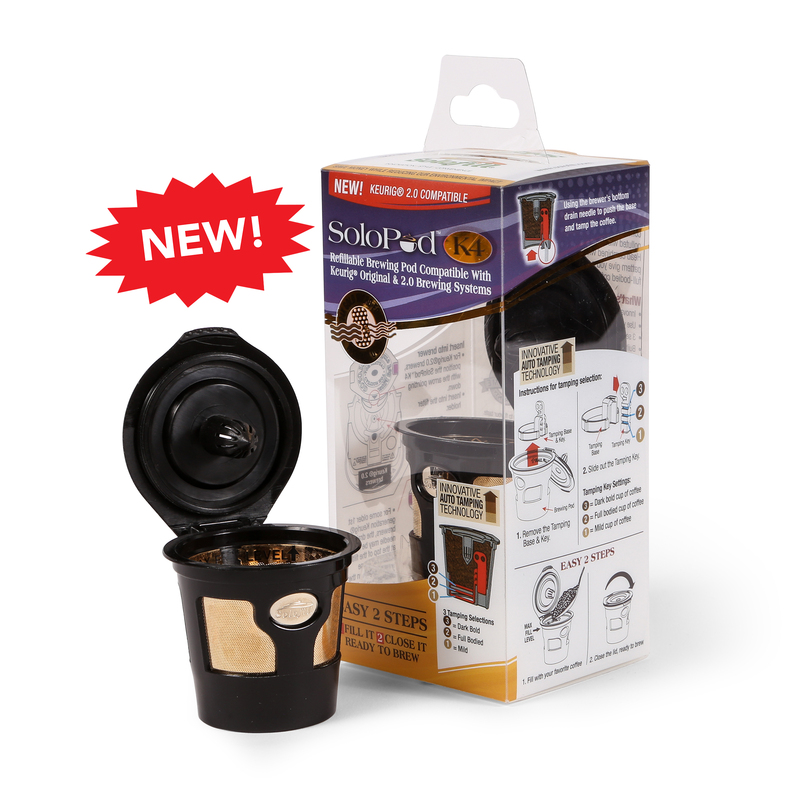 Refillable Brewing Pod for Keurig 1st Generation and Keurig 2.0 Brewing Systems. 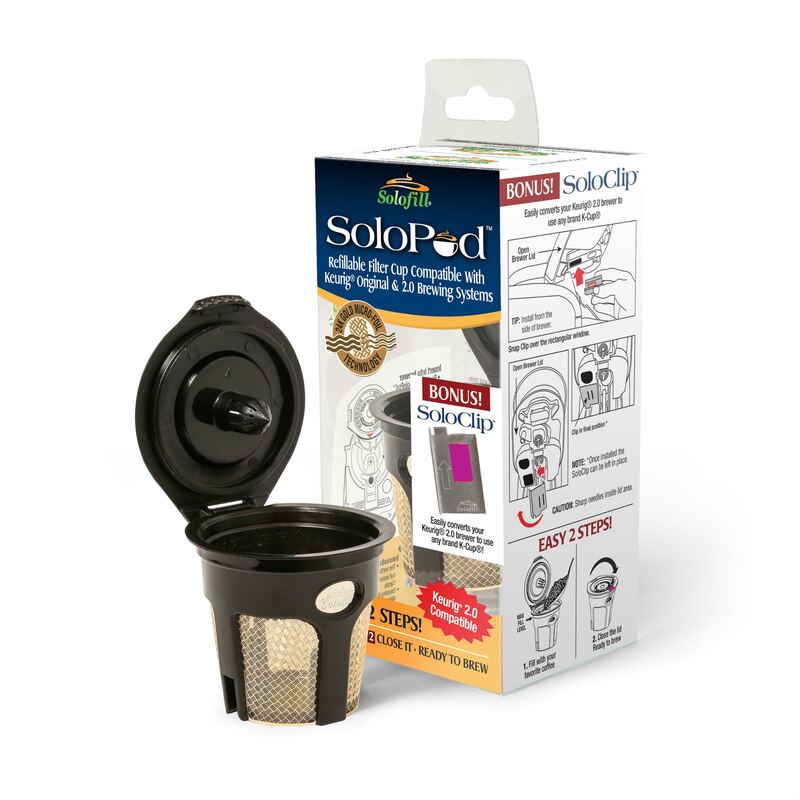 What’s So Great About The SoloPod™K4 Gold? Use your own favorite coffee. 3 settings for Auto Tamping to customize the taste of your coffee. Built-in permanent 24 gold plated micro foil filter. Innovative Decaflo-Plus hot water spray head technology. Smooth internal surface for easy cleaning. French Press tasting coffee without the mess. Works great with loose leaf tea. All Keurig 1st Generation and Keurig 2.0 Brewing Systems. What’s So Great About The SoloPod™K4 Chrome? 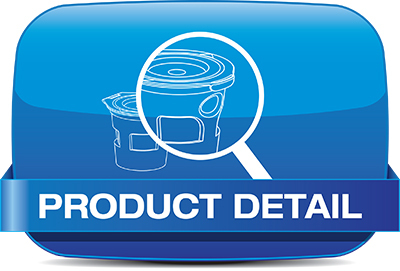 Built-in permanent micro foil filter. 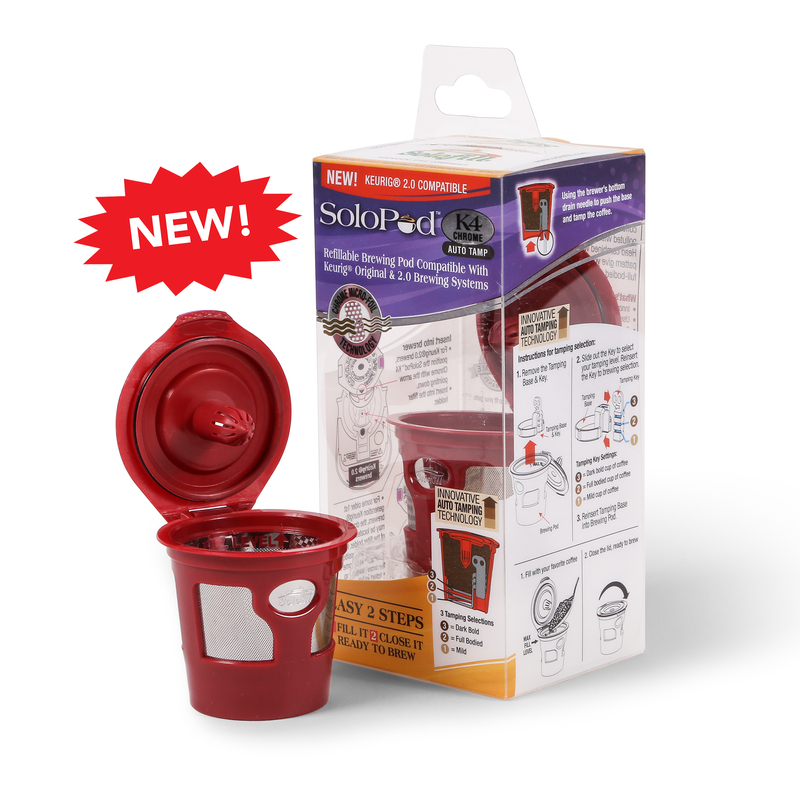 What’s So Great About The SoloPod™? No need to remove the filter holder from the brewer. Built-in permanent ultra fine stainless steel micro mesh filter. Unique one piece design with integrated hinged lid. 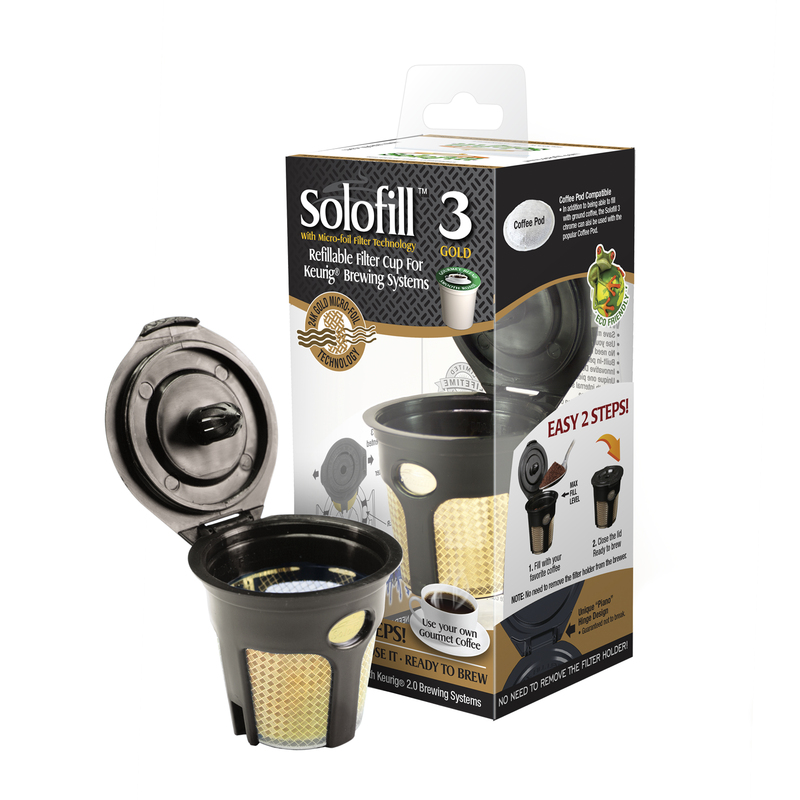 What’s So Great About The Solofill 3 Chrome? 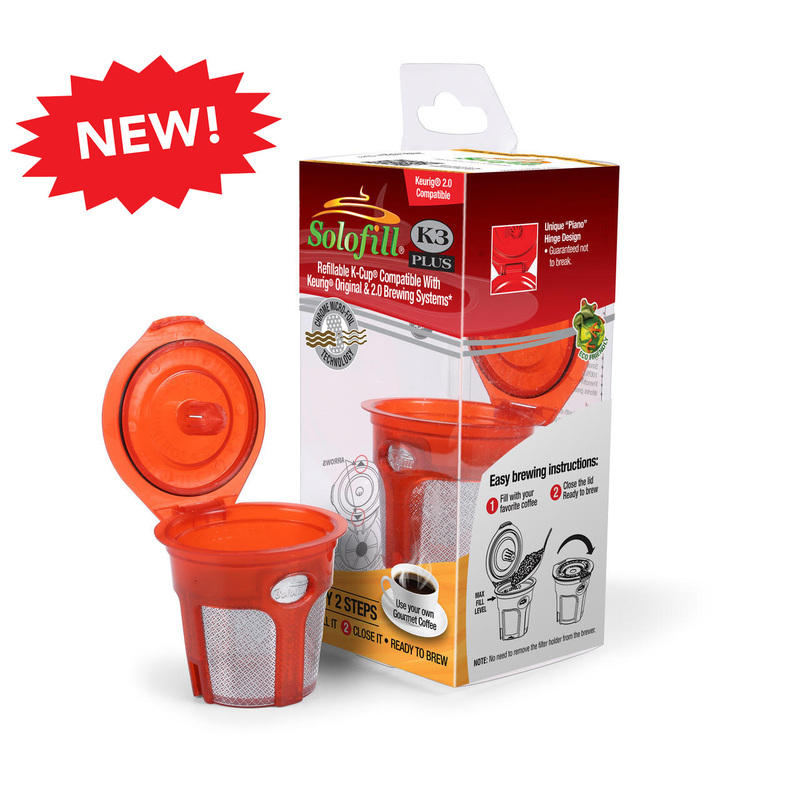 Copyright © 2015 Solofill, Inc.
* Solofill LLC is not affiliated with Keurig Green Mountain, Inc. Keurig and K-Cup are registered trademarks of Keurig Green Mountain, Inc.